The CYSM Ultra Sweat collection is a fitness-focused product line that is designed to help men and women of all sizes, body types and fitness levels to conquer their weight-loss and physical performance goals. 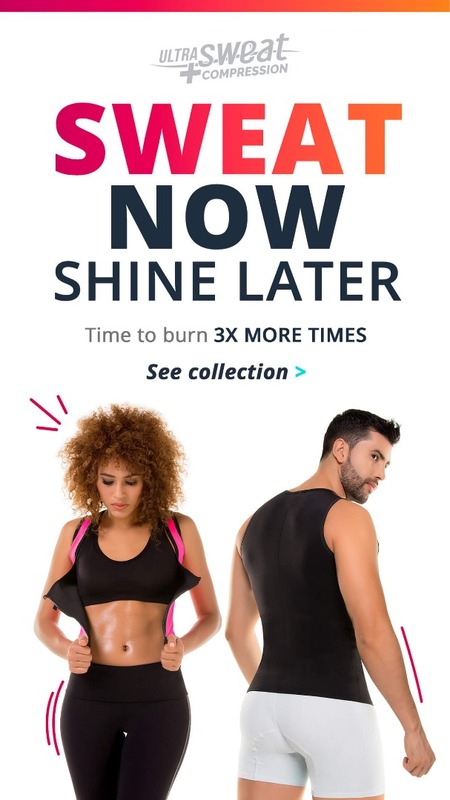 What better motivation to get back in shape and to push your fitness level to new limits than knowing that you’re wearing high-performance gear that’s guaranteed to maximize the slimming and muscle toning results you’re working towards? That’s the sort of motivational-push that our Ultra sweat collection offers! 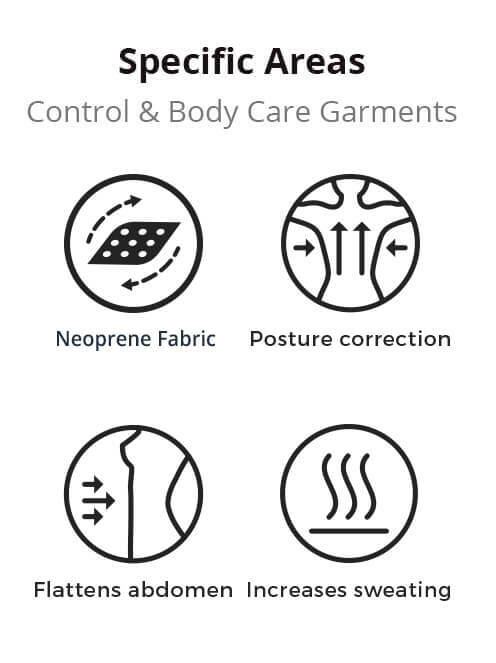 Apart from the perspiration stimulating effects of all our Ultra Sweat products, this collection incorporates ultra compressive features and a sauna-like thermal active layer. Ultra Sweat avoids the body from overheating so your work out sessions can be longer and you won't feel over exhausted. No matter what sport or athletic activity you do, Ultra Sweat helps you make you better at it. 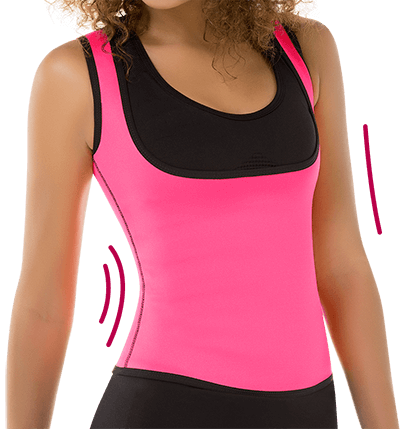 Provides special light support for your muscles without giving up compression. 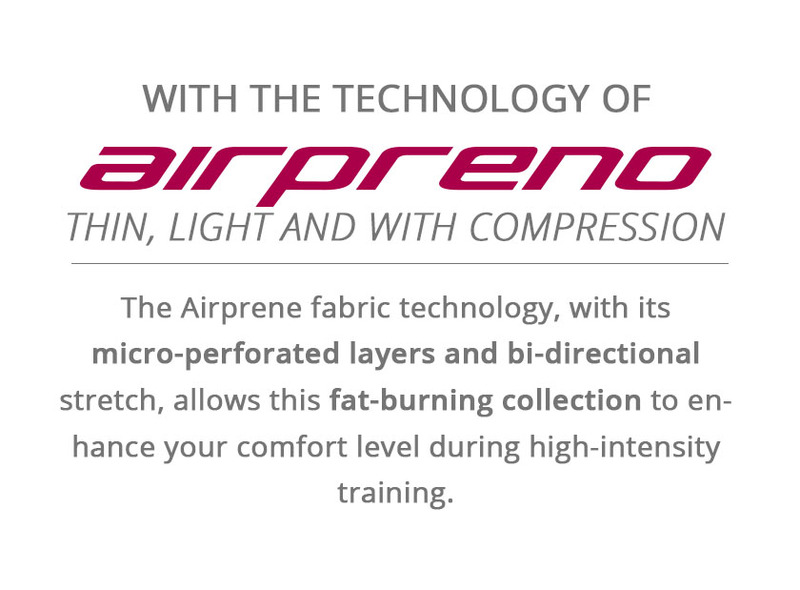 The micro-pierced fabric stimulates perspiration while circulating air in your whole body.